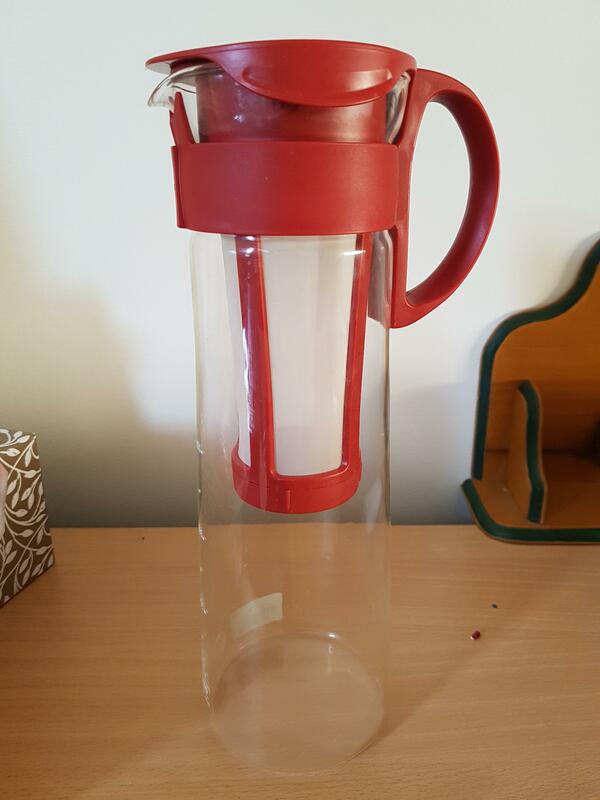 Selling this red pot for $15 (RRP 30+). Tried to get into "alternative brewing" but never succeeded - so only used once or twice. It's in excellent condition. Pickup from Heidelberg heights in Melbourne. Please contact me at 0434032 6 Three Three if you're interested!